When it comes to helping the lives of animals and people, 3D printing will always play an important role. As a matter of fact, 3D printing had helped plenty of animals and individuals from day to day. Different kinds of animals were given the chance to live normally with the use of prototypes and also with the help of dedicated specialists. 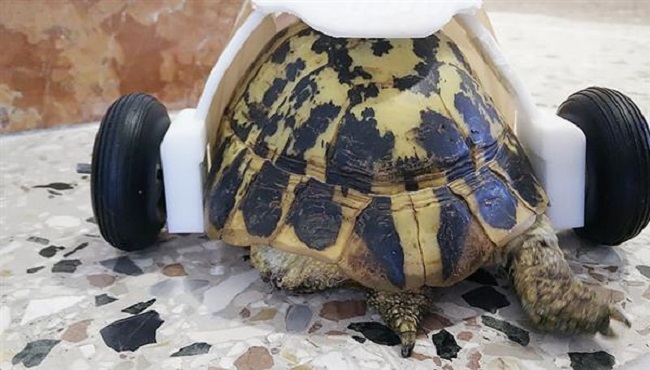 One of the recent stories where 3D printing technology was applied in the case of a turtle named Uga. Uga the turtle was brought in a veterinary clinic with his legs in a serious condition. They have thought that Uga was attacked by rats so the vets try to treat the turtle. They have restored one leg of the turtle while the other one was amputated that prevents the turtle from walking. 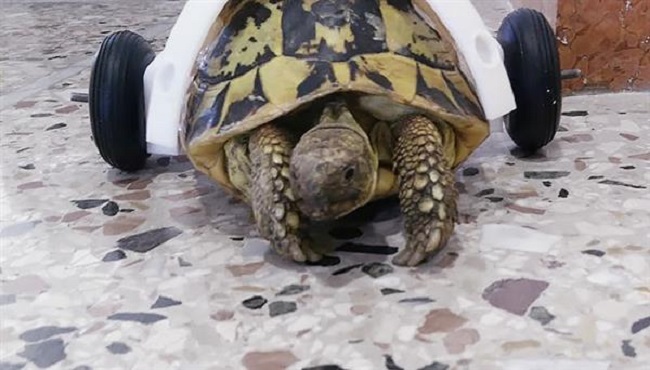 The good thing is that Nicola Di Girolamo doesn’t want to give up in helping the injured animal which is why she had decided to take good care of the turtle and had acquired the help of 3D printing hub. The hub known as Roma Stampa was owned by Massimo Montrassi had helped Nicola to create a prosthetic device for Uga. 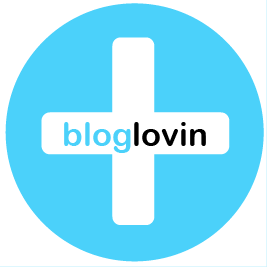 Through Facebook, they became aware of the situation of the turtle and interested in the project for them to test their skills in 3D printing. 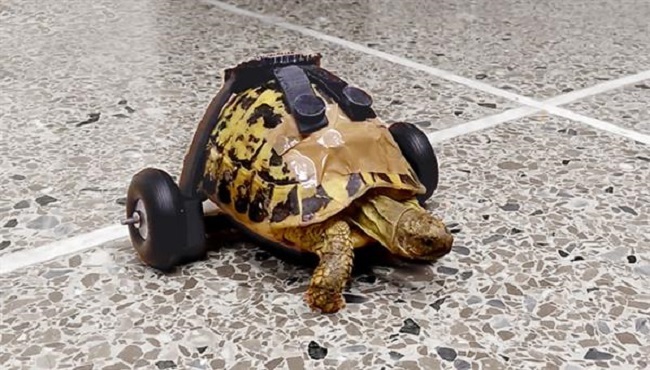 The first thing that they have done is to get the measurement of the turtle in order for them to come up with a prosthetic that will perfectly fit the body of Uga. 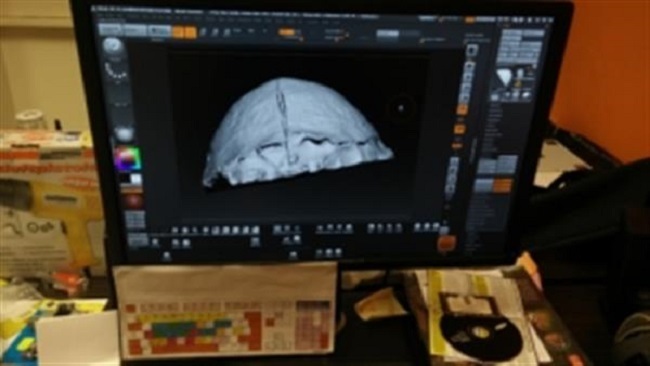 They have taken a gypsum mold of Uga’s shell and by using Artec Spider, they were able to perform the 3D scanning of the shell for them to produce an accurate image of the turtle. 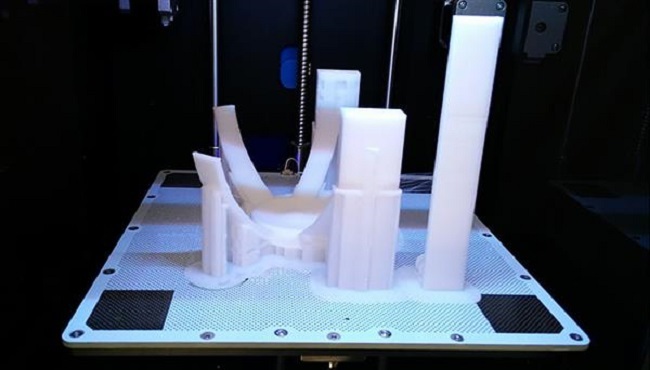 The designers have started to work on the project with the design that they have in mind while having a 3D printer called Zortrax M200 that they will use for the project. The process of designing the prosthetic for Uga had taken them several tries wherein they failed a lot of times but never gave up with what they wanted to achieve. By using the imperfect prototypes, they have made adjustments and adaptation for them to arrive with the final design for the prosthetic. The prosthetic made for Uga can be put together with ease and can also be disassembled. 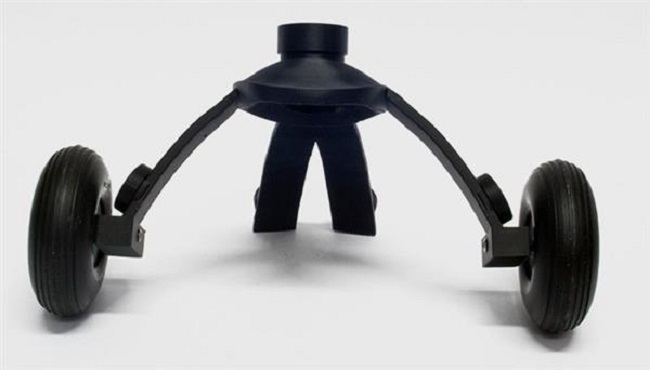 They have created the design using a black material called Z-ULTRAT. The material was attached to the shell of Uga with the use of two neodymium magnets. The veterinarians as well as the members of the team from the 3D printing hub, were excited to fit the prosthetic to the turtle. They would want to see the first steps of Uga with its prosthetic. 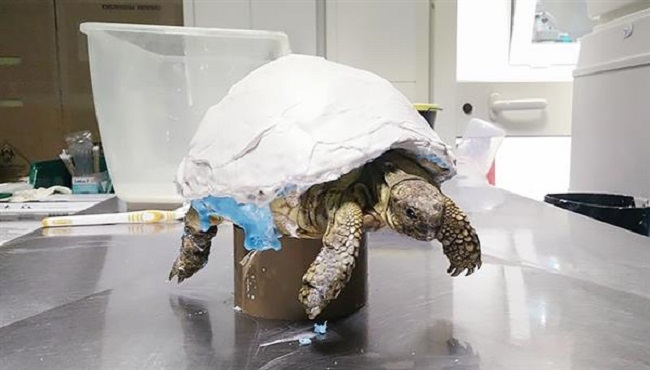 With the benefits of 3D printing in the situation of the turtle that allows him to move comfortably, the team as well as the veterinarians have realized the importance of 3D printing in animal care and hope to continue helping animals with the use of 3D printing technology.